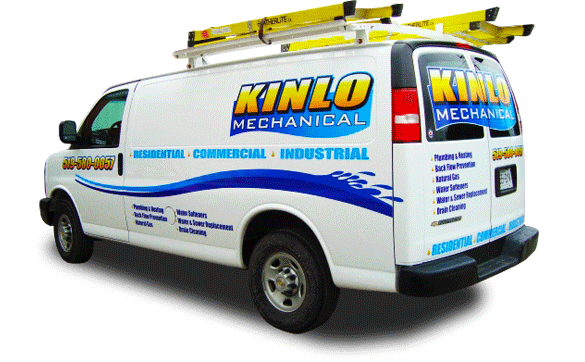 We’ve been servicing the Kitchener Waterloo area with commercial vehicle graphics for over 25 years. We take pride in developing long-term relationships with our clients, whether only single commercial vehicle graphics or large fleet vehicle graphics. Many businesses go with vehicle graphics to offset the cost of a full wrap. Others use them to promote their business and help customers identify their vehicles. Commercial Vehicle wraps can give your business up to 40,000 – 70,000 impressions per day, depending on where and how often you drive. Properly installed graphics by our professional vehicles graphics installers can last you and your business up to 10+ years. Applying graphics to your commercial vehicle should not damage the paint. However, we still recommend having us remove your graphics. 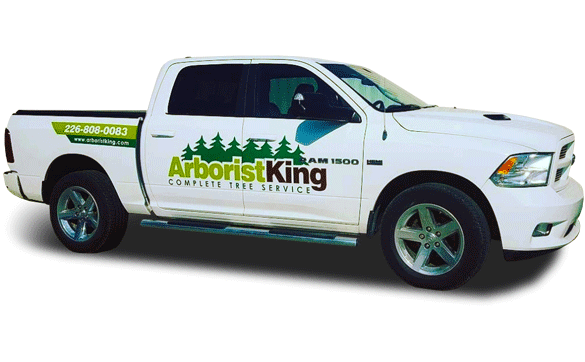 Our experience with vehicle graphics is second to none in the Kitchener Waterloo area. With over 25 years in the business, we were putting graphics on vehicles before vinyl even existed; with paint and a steady hand. 25 years later the technology has changed, but our commitment to excellent design and customer service has not. We offer attractive, unique vehicle graphics to all of our customers so you can promote your business and identify yourself to your customers. Commercial vehicle graphics offers some of the lowest cost per impressions that you can achieve in advertising. According to recent studies, up to 91% of people notice and remember a well designed vehicle over a blank or poorly designed one. Do you want to get noticed and be remembered? We can help. Identifying your business to your customers is important for many applications, especially for those who make house calls or on-site visits. 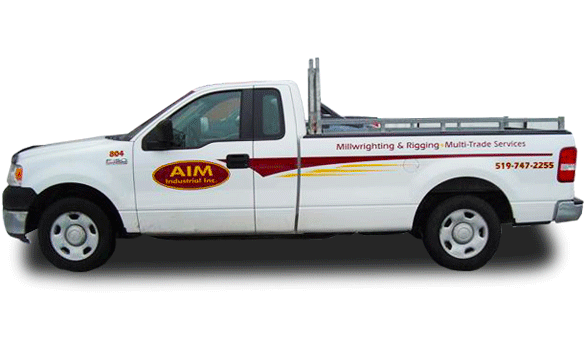 Customers appreciate being able to see your logo on your vehicles so they know who is coming to their front door. How Much Do Vehicle Graphics Cost? Vehicle graphics vary in price based on a number of factors. Those factors include: the size and complexity of the item, the complexity of the design, and the amount graphics that need to be applied. For an accurate quote, contact us! What are Vehicle Graphics vs. Vehicle Wraps? Vehicle graphics tend to be a combination of single words or logos that are stuck to a vehicle with the vehicle’s factory paint being the primary colour of the vehicle. A vehicle wrap covers the entire surface of a vehicle with printed vinyl sheets and can completely change the appearance of the vehicle. We recommend hand washing your vehicle with a mild detergent. Avoid high-pressure washes, which can lift the vinyl, to prolong the life of your graphics. You should also never use an ice scraper on window graphics. From design to installation, you can usually expect a total of 5-10 business days. However, your vehicle will only need to be in our shop for 2-3 of those days, depending on our current workload and how large/intricate the design is. How Should I Prepare My Vehicle For Graphics? What Are The Best Surface(s) to Apply Graphics to? Vinyl sticks best to smooth surfaces that are free from imperfections. For example: New vehicle with factory paint job = GOOD. Old rusty truck = BAD. Some other surfaces that graphics do not stick well to are: cheap primer, rough/corregated textures and perforations. Bottom line: If you’re not sure, contact us and we’ll help!